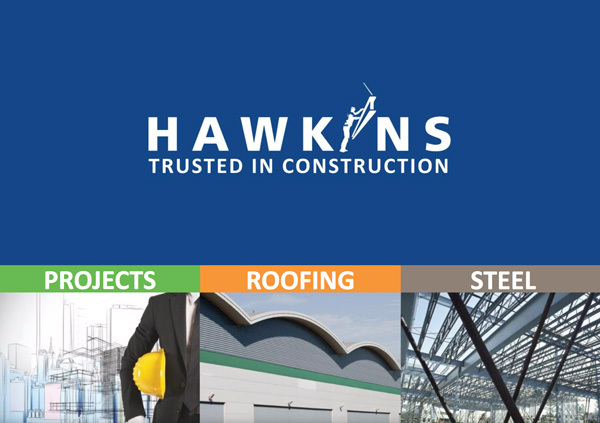 Hawkins Steel Ltd were involved in the process of making a customer’s concept into reality. Working from the concept drawings Hawkins Steel traced the pattern into CAD to create dxf files. These files were then loaded into our new plasma cutting machine and sections were cut from 3mm Corten Steel. 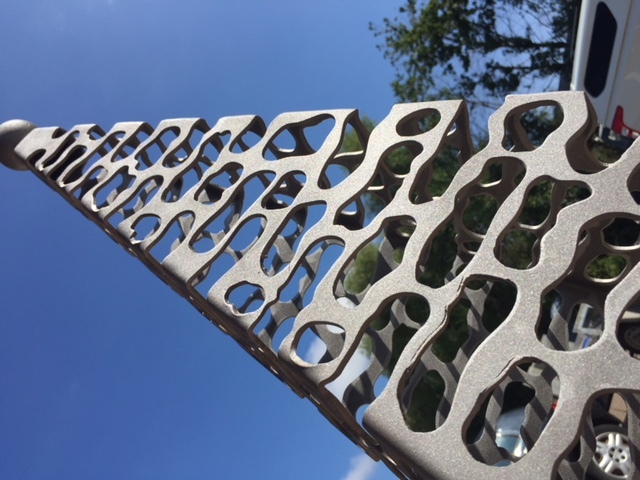 Fabricated in house, our specialist fabrication department cut, folded & tig welded sections together to form seamless pyramid, replicating the customers concept design. 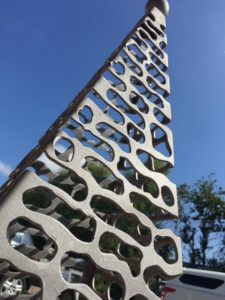 Once fabrication was complete the obelisks were shotblasted to give a consistent finish and accelerate the oxidisation of the Corten material. The Corten material will weather over time and form a rust-like appearance. The 4no. 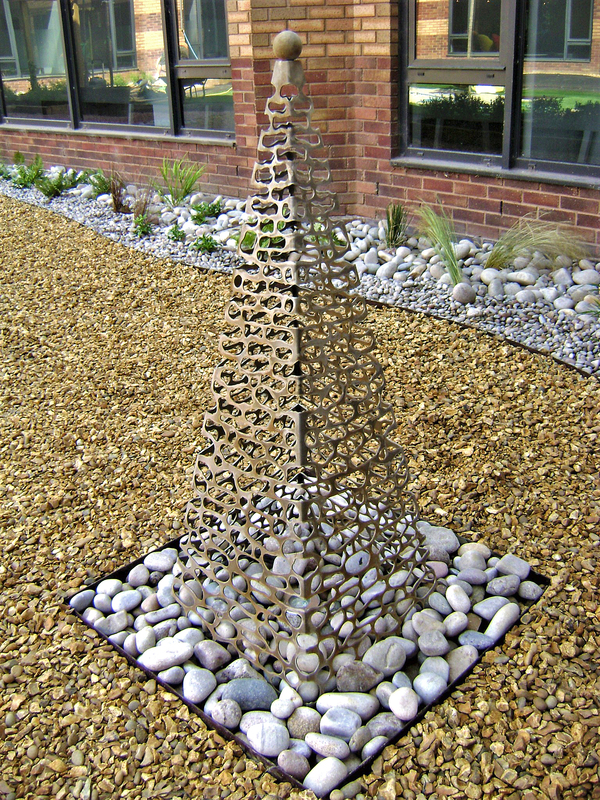 Obelisks were then positioned over lighting set into the ground and bed in pebbles to create a beautiful lighting effect. 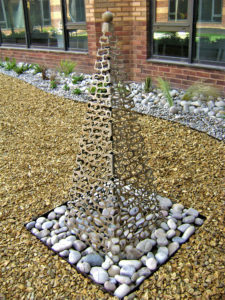 These are a real show piece set in a newly landscaped courtyard.